As the temperature drops in Melbourne there is nothing better than finding a cosy nook in the city and getting your hands on a delicious warm drink. 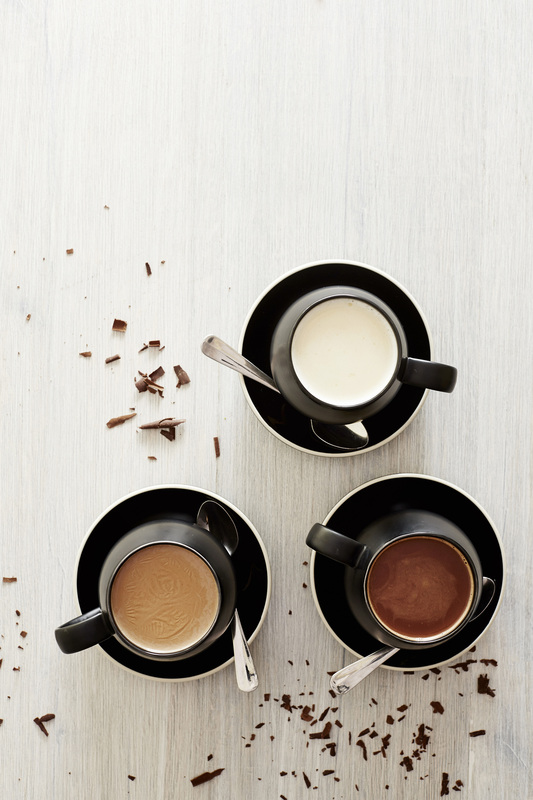 Southgate’s sweetest resident Damon Bradley has taken the humble hot chocolate to the next level with a choice between milk, dark and white Belgium chocolate flavours. The dessert bar has also just announced a decadent Chocolate Fondant, an eye catching new warmer on their extensive winter menu. The delicious and rich fondant breaks open to reveal a gooey hot ganache centre, served with salted caramel ice cream and warm salted caramel sauce. If this doesn’t cure the winter blues, we don’t know what will! 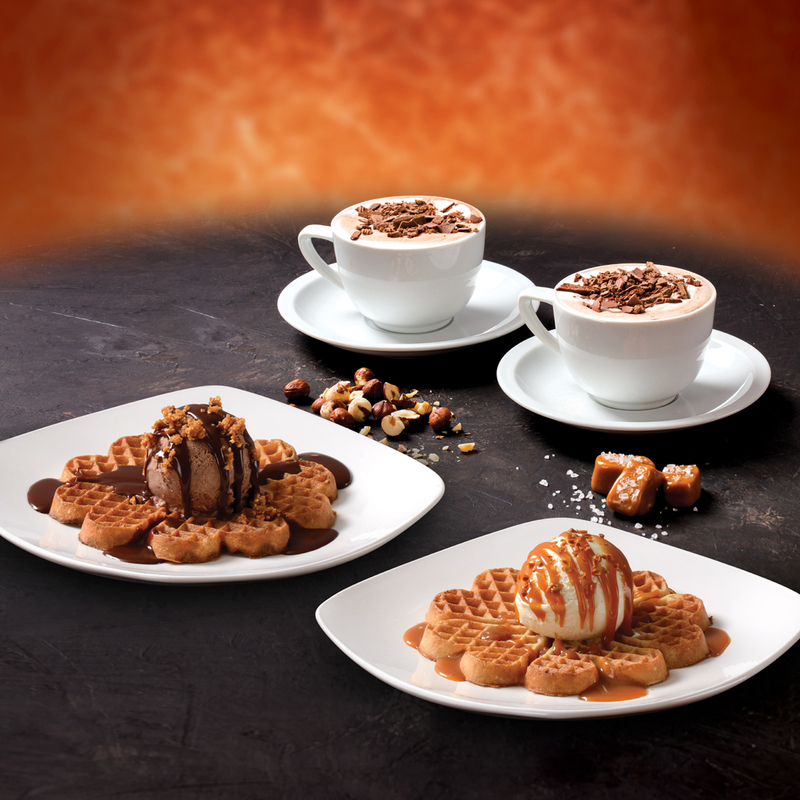 Iconic chocolatier Lindt have added hot chocolates and waffles to their Southgate cafe menu – saying goodbye to your summer body never tasted so good! Warm yourself with indulgent salted caramel and hazelnut flavours available in store. This winter, Waterslide Bar has launched a cheeky new winter cocktail menu with a range of drinks to suit every persona. 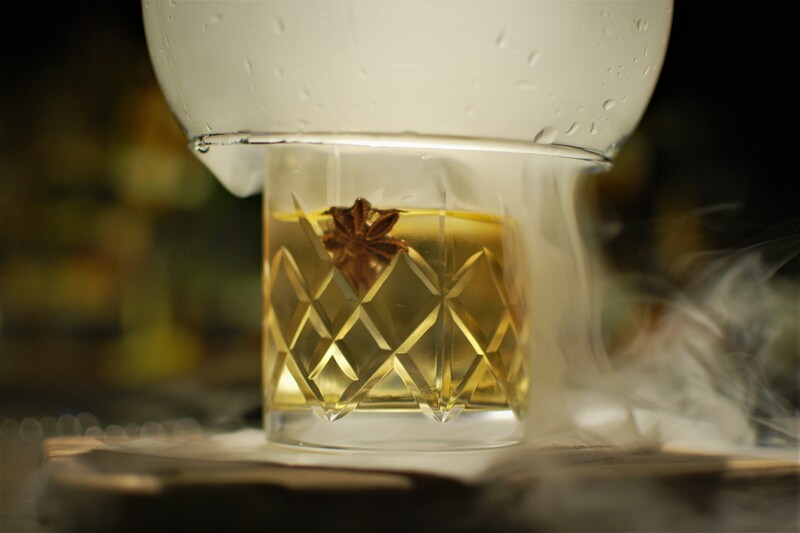 There’s the Social Smoker ($22), a stiff blend of rums steeped in roasted and spiced pineapple, stirred down and smothered in warming pecan smoke. With a corner balcony nestled amongst the trees by the Yarra River with sparkling lights of the city peaking, it’s the perfect place to cuddle up alongside a would-be match with the The Tinder Date cocktail ($21). For Waterslide Bar’s full winter cocktail menu visit here. What could be more warming than a nip of Irish whiskey? 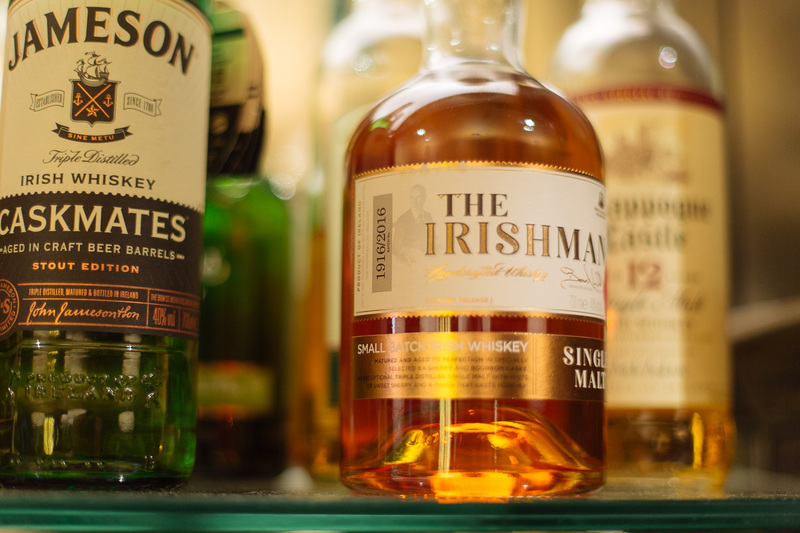 Each year the experts at one of Melbourne’s longest standing authentic Irish pubs, P.J.O’Brien’s, host sell-out tastings and whiskey appreciation nights. Following two sell out whiskey masterclass events in May and June, the third and final tasting has limited tickets left. Famous for Jameson Irish Whiskey, explore the other bottlings coming out of Middleton Distillery in County Cork including RedBreast, Middleton & Jameson ranges. Hosted by an expert brand ambassador and enjoyed with matched tasting plates. Whatever your tipple of choice, Southgate’s range of bars and restaurants come alive during the winter months. Cozy up and take in the spectacular views of the glistening Melbourne city skyline.